“مذاکرہ،19 اپریل، 2019، قومی کتاب میلہ”. “Young women writers celebrated Women Day”. “Revival of Literature, Peshawar Chapter”. “ ینگ ویمن رائٹرزفورم اور سٹیٹ ویوزکاخواتین کی تخلیقی صلاحیتوں کواجاگرکرنےپراتفاق”. “NATIONAL WRITING COMPETITION, INDEPENDENCE DAY EDITION - AUGUST 2018”. “MOU SIGNING WITH LIAISON CORPORATION - JULY 2018”. “YWWF-P 4th ANNIVERSARY CELEBRATION - MAY 2018”. 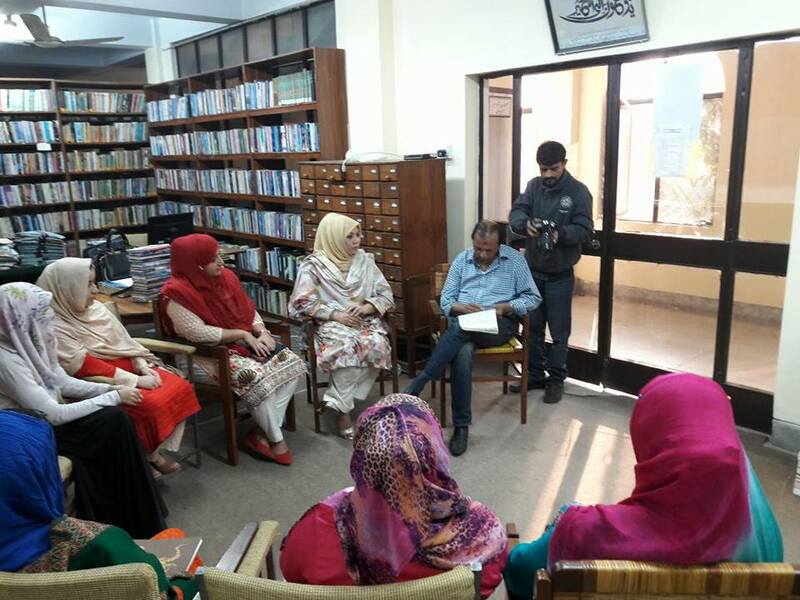 “KAFI, KAGHAZ AUR KITAB AND LITERARY MINDS’ MEET UP - APRIL 2018”. “BEING THE GUESTS OF HONOUR AT QUETTA LITERATURE FESTIVAL - MAY 2018”. “اک وعدہ اس پرچم سے”. “(رمضان کے انسانی نفسیات پر اثرات (آن لائن مقابہ”. تقریبِ پذیرائی و رونمائی بگننگ تھئری اردو ترجمہ ”. 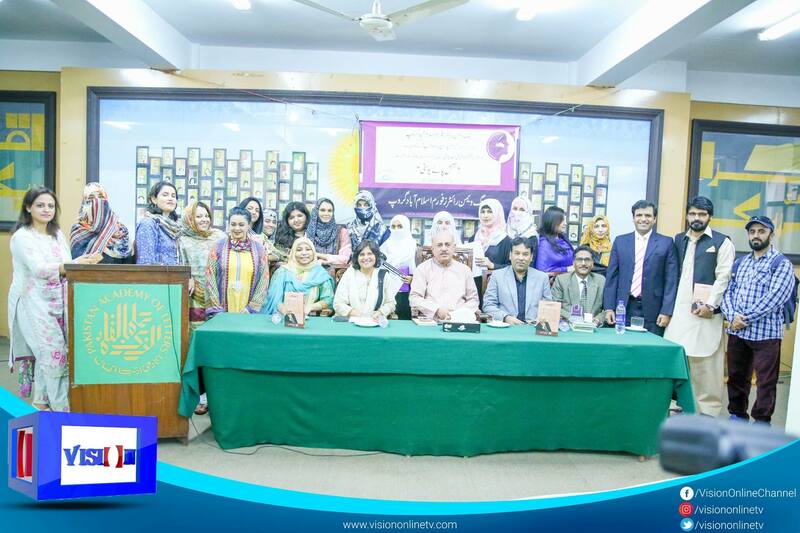 Pak women writers Forum can be useful for anyone who is writing and doing social discussions online or in person ,both in terms of, writing or actively participating in the discussions on any platform. forum’s activities can be a good way for girls and housewives to obtain a basic knowledge about any form of literature and topic of social activities. 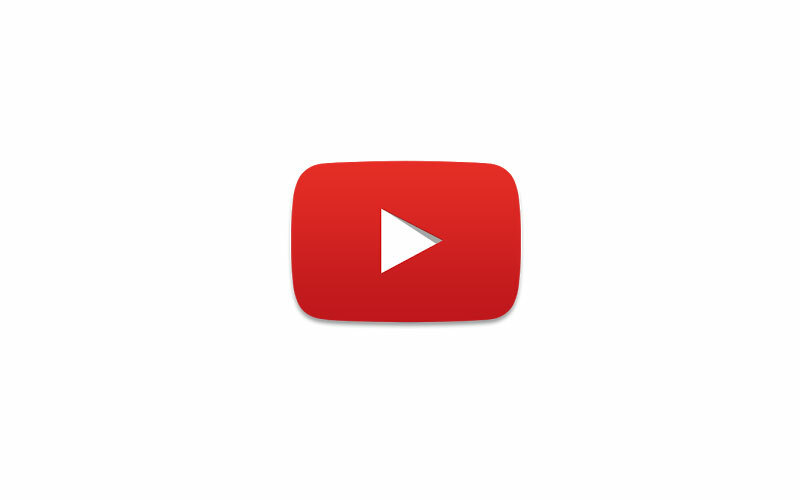 It provides different perspective and trends of stories and poem writings and speech . Participation, whether as a member or a mentor can help members and achieve recognition within their community and may even make them highly-qualified writer. Forums chapters differ, in their treatment of self-promotion and development .Each chapter has online and in person membership.It is very important to read the terms and conditions, which are created by the Cabinets of each particular Chapter of the Pwwf. 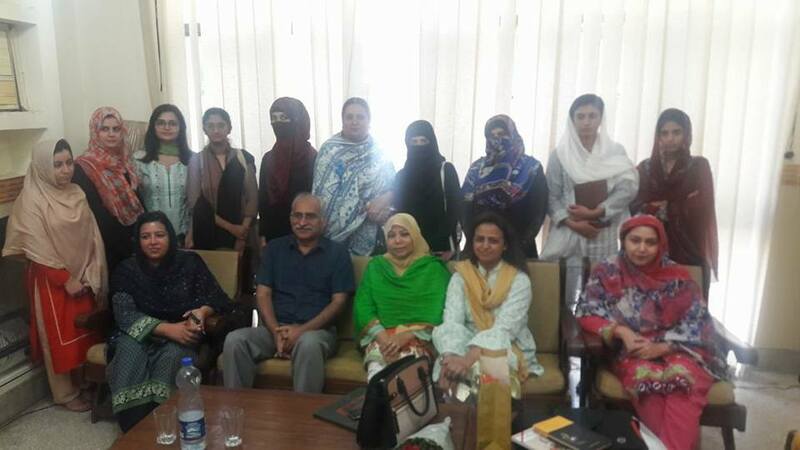 To build confidence in Girl and young women of Pakistan . To bring new generation, back to the roots. Forum tells we are a nation of traditions, not religions.Forum tell ,Mother tongue is very important ,one should learn English, Arabic or any language, but the more mother tongue one speak the more confidence will get ,it is the best tool and the most valuable skill for the development and progress..
Mrs Bushra Iqbal has done her Masters in Urdu Literature, Master in Journalism and B.Ed. 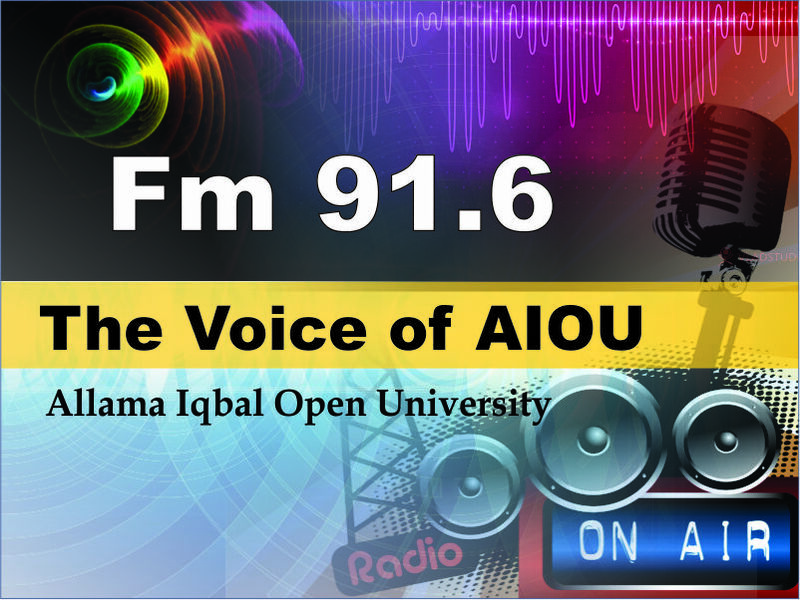 from University of Peshawar, Pakistan. 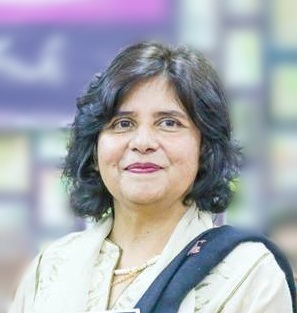 Currently she is lecturer of Urdu language at university Germany and conducts Urdu summer course at the universities of Erfurt and Heidelberg Germany.